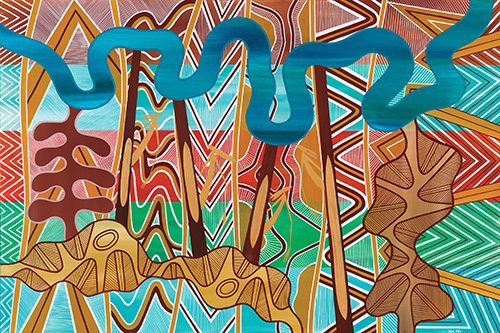 "A thriving place that is a leading example for environmental sustainability, liveability, connectivity, diversity and innovation." 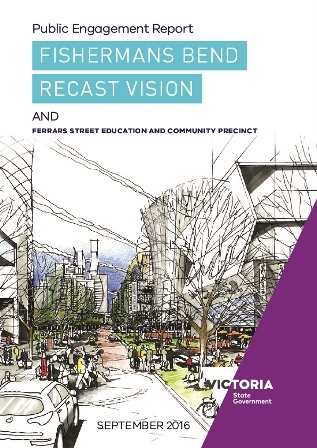 Following public consultation on the draft Fishermans Bend Recast Vision between May and June in 2016, the Fishermans Bend Vision was released and can be download below. 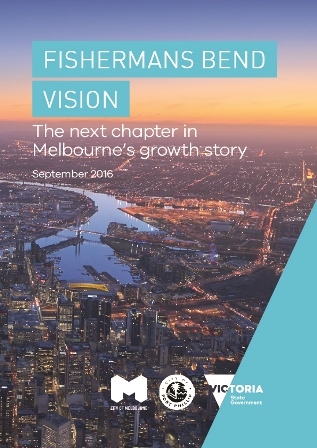 The release of the 2050 vision establishes a clear direction for Fishermans Bend's future planning work and delivery. The vision recognised the 485-hectare area near Melbourne's CBD as an opportunity to set new benchmarks for inner city urban renewal, drive best practice sustainability outcomes and most importantly align with the refresh of Plan Melbourne - our city's blueprint for growth and sustainability to 2050 across the areas of transport, building resilience to climate change, housing supply, diversity and choice and sustainability and energy efficiency measures. The vision sets new benchmarks for inner city urban renewal, in respect to economic prosperity, sustainability, design, smart urban management, community service provision, as well as active and public transport.